Step 2. Order Your Books. 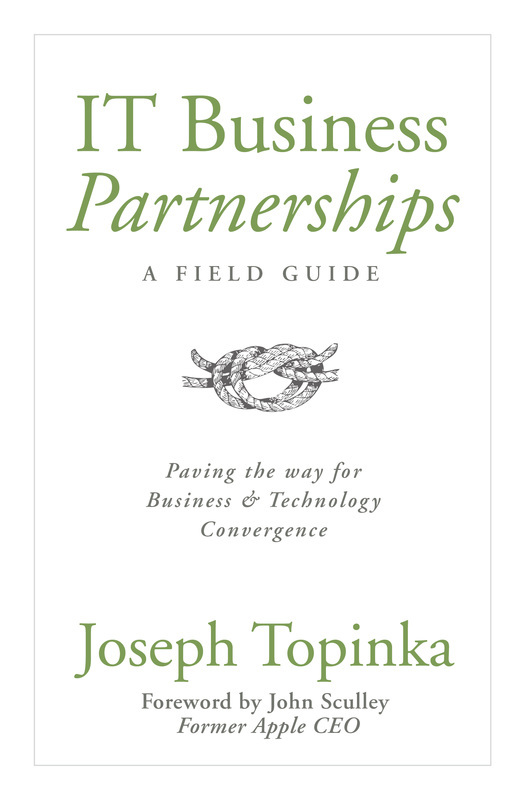 IT Business Partners: A Field Guide offers pragmatic tools and advice for any leader looking for ways to bridge the gap between IT and the c-suite. Learn how to achieve business and technology convergence and drive 4 x results. 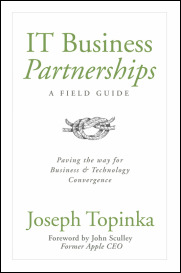 Named a top ten read for CIOs.